It’s fair to say that my 2018 has not gone as planned. My family has had quite a lot of bad luck since January, so keeping grip on that, work and blogging has been fairly difficult. 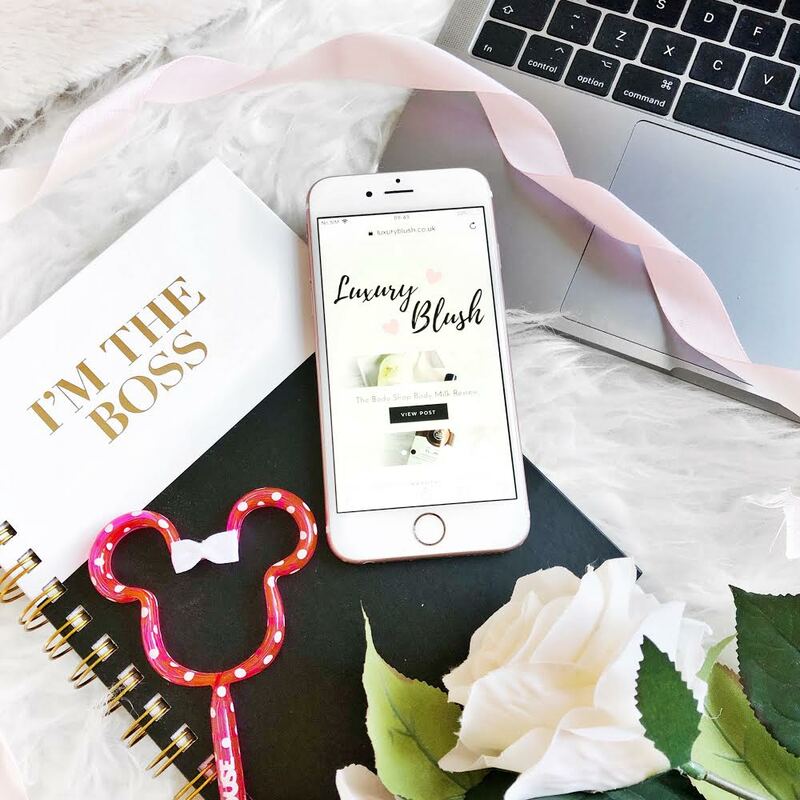 I’ve spoken about my blogging struggles in another post, but you get the gist; it hasn’t been easy. Anyway, doom and gloom out-of-the-way. I’m going to revisit the goals I set myself at the beginning of the year, and pretty much embarrass myself at how little I’ve done. Well, my posting has pretty much gone to pot, so I’m not even going to try to blame the algorithm for this one. I’m about the same on Instagram followers, and I lost around 100 followers on Twitter when they deleted all of those accounts not long back. As I said back in January, engagement is key and I’m hoping to be a lot more active for the rest of the year. I failed. My test that is, but getting to this position has been one hell of a journey. If you had told me two years ago, that I’d be confident driving, I would not have believed you. Even though I failed my first test, I still feel ready to do it again, and I’ve managed to get another date, so here’s hoping. I mentioned saving for a camera, back in the old post. Now a camera is completely off the radar, and I’m not really saving for anything in particular. I have managed to get some savings, so this is one of the only ones that is going to plan so far. I’ve also hardly brought any new makeup this year… other than the Sephora Haul in January. This one is sort of half and half. I have phases of going on long walks and eating salads, but they don’t tend to last very long. I’ve downloaded some fitness apps, to try to improve and hopefully things pick back up. If you’re curious I’m using Seven and Streaks: Workout. This one has been a no go. It’s something I want to do, but then never end up doing. I am going to set myself an achievable target of cooking one meal from scratch in 2018. Inspiring. I did this quite a lot on Instagram in January, as the whole Shoutout for Shoutout thing was big, but it seems to have died out now. In all fairness I haven’t used Instagram properly for a few months, so it could still be a thing. When I’m back into this whole Blogging and Instagram thing again, this is something I want to start again. I mean if you saw my room right now, you’d think this was a no starter, but I’ve done quite well with this one. Earlier in the year, I took five bin liners full of stuff to the charity shop, and thrown stuff with no use away. It’s still pretty cluttered, but this one is a slow burner. That’s my excuse, and I’m sticking with it. I’m not really sure with this. I mean I’ve not really done anything to push myself to really test this one out. I also don’t really want to go into too much detail, as like I mentioned at the start of this post; 2018 has been rocky so far. That is everything! I hope you like my reasons of trying to justify why nothing really has been done. Did you set yourself goals for 2018? "Personalising Your Phone Case With CaseApp*"
I love your attitude towards your driving test. I think it’s great that you quickly picked yourself and are ready to try again. It took me ages to convince myself to book another test after the second fail. Haha, my cooking goal is pretty much the exact same! I’m still working on making a whole meal from scratch! We’ve still got half a year!! We can do it! This is a great post, it’s nice to look back and reflect on what you’ve achieved. I also failed my driving test first time, but I won’t stop trying and I’m sure I’ll get there eventually! Good luck! Love this post! It’s so important to look back at the goals you set yourself for the year and see if you’re close to achieving them or if you have achieved them. So easy to forget what you’ve set out to achieve and it makes you feel more accomplished when you look back and realise hey, I’ve achieved that without noticing. You’ve inspired me to look back on my own goals for the year too! You’re so organised updating your goals like this! I’m about the same withi Instagram , I don’t post everyday, not through lack of wanting to, but just because I can’t seen to find the time to take insta’ – specific photos.. I see some accounts posting literally the same photo with a different angle. Oh, and the orange filter craze that’s happening! That’s not for me but I am trying to grow my followers. I wouldn’t worry about the failing your driving test, I failed mine twice but got there the third time! Sure you’ll do it next time! Good luck with the goals you didn’t quite reach. ciao hanna!!! i love to read about personal posts and i have to say this one of yours is a good one!! i am not that good in setting goals…and I’m even worse when it comes to reaching them. 🙁 I am very lazy and I keep postponing everything that is not inherent to my work and home management. I’m so bad! and I would really need to give myself some personal goals, such as, for example, I would like to sign up for it. but guess what? I keep postponing !!! I am pleased to hear that you are more resolute than me and I wish you succeed in your goals. and I hope that, the next time I come back to read, you will write that you have everything under control and you are doing well !! Thanks for this beautiful post. I hope your 2018 gets better and better. All the best with your next driving test. I have mine but I have been so scared to drive since getting it so I definitely also need to work on that! Also proud of you for starting the decluttering process, I have been slowly decluttering for the last three years and now I am down to my last bag of items to sell and it feels so beautiful. It has also helped me with my journey towards a healthier mindset. All the best. Oh too bad on your drivers test, but you will get there eventually, and I here you about IG. I am so over it seems if you don’t cheat of get a shout out from a famous person or publication then you are not going to grow. It’s ok because one day you will reach all of these goals, dont stress! I know you are going to smash your driving test this time round!! When you are having a clear out you can always put stuff up on depop and make a bit of cash at the same time, then the stuff that doesn’t sell can be donated. It’s difficult balancing real life with social media life. As much as I love blogging, I’m not always consistent. Same thing with Instagram. I really want to gain followers so that I can use the swipe up feature to share links. It is so much work trying to get more followers because it requires so much engagement. The good thing is that you are still following up on your goals, so good job with that! iamperlita.com | Instagram Let’s follow each other! This beautifully stated post has reminded me to flip my book of goals open and see what I had gotten done!